Dale Terbush, "Everlasting Paradise" Poster (1996). 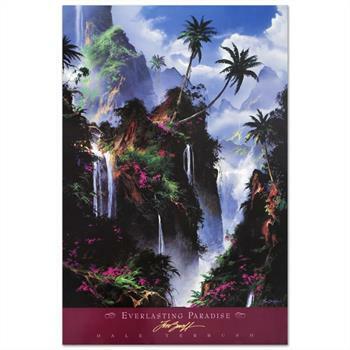 "Everlasting Paradise" is a poster (1996) on paper by Dale Terbush. Measures approx. 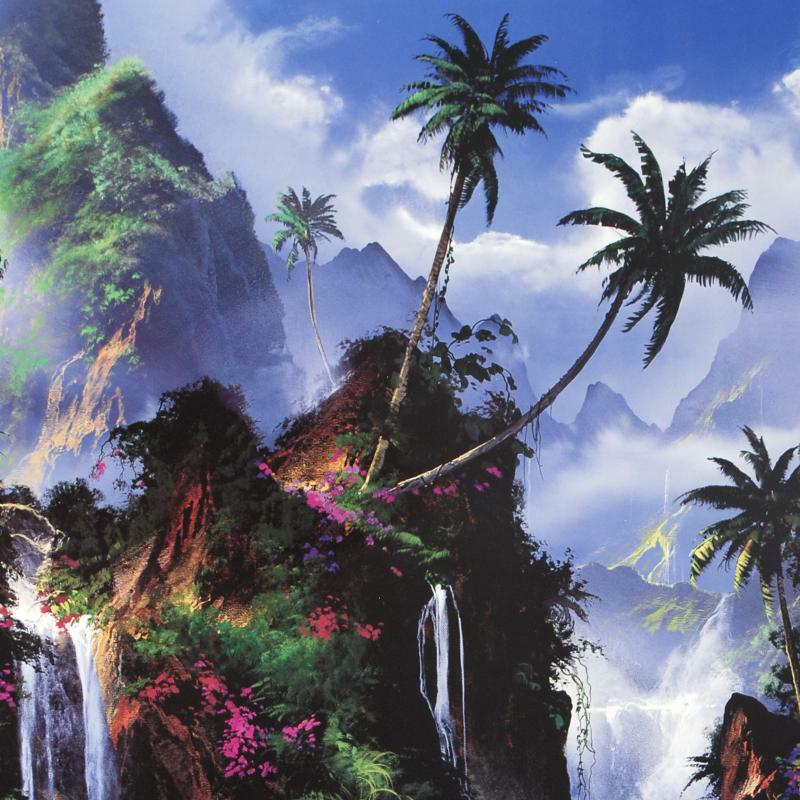 24" x 36" (with border), 24" x 32" (image).